Drake's More Life album won't earn him more Grammy Awards: The rapper didn't submit the album for consideration at the 2018 Grammys, according to a source close to the nomination process. Drake's More Life album won't earn him more Grammy Awards: The rapper didn't submit the album for consideration at the 2018 Grammys. A person close to the nomination process, who spoke on the condition of anonymity because the person was not allowed to publicly talk about the topic, said the multi-platinum rapper did not submit More Life for album of the year or best rap album. 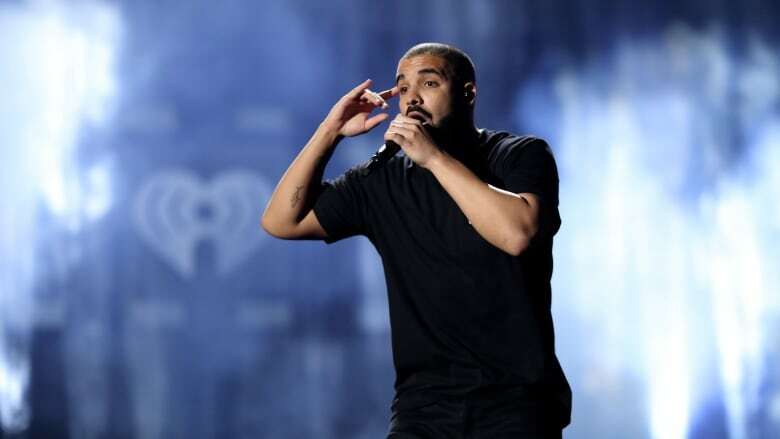 The person also said Drake did not submit any of the songs from the album to categories like song of the year, record of the year or best rap song. More Life was released in March and debuted at No. 1 on the Billboard 200 albums chart. Drake has described the album as a mixtape and playlist. The album has sold more than two million units — based off of album sales, singles sales and streams — according to Nielsen Music. The album, which set streaming records when it was released, includes the Top 10 hits Fake Love, Passionfruit and Portland. Representatives for the rapper and the Recording Academy didn't reply to emails seeking comment. Nominees in the 83 Grammy categories will be officially announced on Nov. 28. Drake could earn nominations for songs where he is the featured guest. Drake, a three-time Grammy winner, has had a bumpy history with the awards show, even rapping in a song, "I could give two [expletive] 'bout where the Grammys go." He didn't attend this year's show, despite winning two awards. Grammy Awards: Is 'music's biggest night' irrelevant and out-of-touch? Like many in the hip-hop community including Jay-Z and Kanye West, Drake has felt that the Grammys haven't properly rewarded the genre when it comes to its top categories, where rappers are competing with country, pop and rock performers. A rap tune has never won song of the year or record of the year, and Lauryn Hill and Outkast are the only rap-based acts to win the coveted album of the year prize. Others, too, have questioned the relevance of the Grammys in recent years. Frank Ocean made a statement when he didn't submit his album for consideration at the 2017 awards show. Justin Timberlake, who didn't earn nominations for album, song or record of the year when he made a major comeback in 2013, skipped the 2014 show. 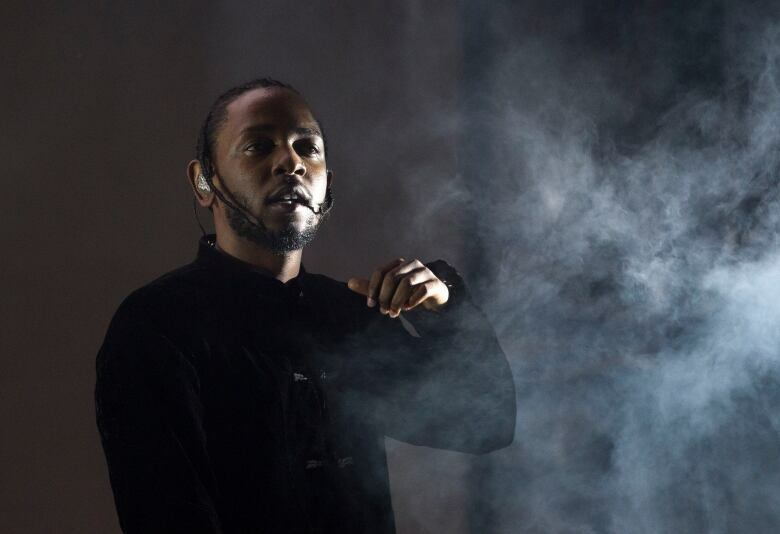 Kendrick Lamar's Damn is the clear front-runner in the best rap album category — another reason Drake may have decided not to submit his album. Other possible contenders include Jay-Z, Migos, DJ Khaled and J. Cole. The 60th annual Grammy Awards will take place at Madison Square Garden in New York on Jan. 28. Songs and albums released between Oct. 1, 2016 and Sept. 30, 2017 are eligible for nomination. Drake, who has been nominated for 35 Grammys, has won best rap album for 2011's Take Care as well as best rap solo performance and best rap song for Hotline Bling earlier this year.